Happy Hump Day, ninjas! With so much awesome new music coming out on the reg, we needed to find a way to provide you guys with ALL of it. Of course, it didn’t take us long to figure out how we could do this, especially with summer just around the corner. So, what better way to accomplish some massive music exposure than to provide you with a bit of musical motivation to help you guys achieve that summer bod? Beginning today, we will be providing you with our weekly Wednesday Workout playlist, jam-packed with music that will certainly get your adrenaline rushing and your body moving. Ahh. The time is finally here. All winter long we’ve been angrily looking at the calendar, not-so-patiently awaiting the start of festival season here in the states. To kick things off in 2014, we’re obviously overwhelmingly excited for what Ultra 2014 is bringing to the table. As you would guess, this year’s line up is stacked, as usual. There’s a veritable pantheon of EDM legends, coupled with some amazing up and coming artists as well. We traditionally like to do a full stream of everyone that’s going to be there, but this year we’re going to change it up. Instead of giving you a tiny sample of each artist who’s playing, we’re going to give you our recommendations, day by day. TMN Staff Comment: Two handsome devils reigning from New York who can make ANY song the ultimate remix. Make sure to check out these two who will keep your feet moving and your mind spinning with their intense indie/electronic melodies. 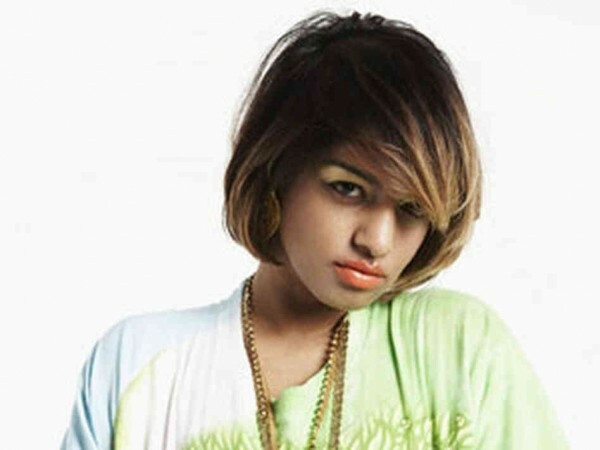 TMN Staff Comment: The ever-controversial M.I.A. is definitely a “don’t miss” performance at this year’s Ultra Music Festival. The singer just released her critically-acclaimed album Matangi last year and is currently being sued by the NFL for $15 million for her performance at the Super Bowl. So if that was what they (couldn’t) show at the Super Bowl, I can only imagine how wild her uncensored stage show must be. TMN Staff Comment: Last year, I had the pleasure of introducing someone to trap, and did so by watching 12th Planet’s set on Sunday afternoon. This well respected, LA based producer will be throwing down a massive set full of filthy beats. If you want to get down and dirty, don’t miss this set. TMN Staff Comment: You say you’re going to Ultra to only listen to beats? Don’t limit yourself. A break in the bass will be welcomed, and who better to give you said break than Chi-Town native, Chance the Rapper? TMN Staff Comment: This is a no brainer. Glitch Mob absolutely throws down with live performances, from the insane stage set-ups to the energy of the group, you can just see that these guys have a passion for performing and love giving the audience an unforgettable show. 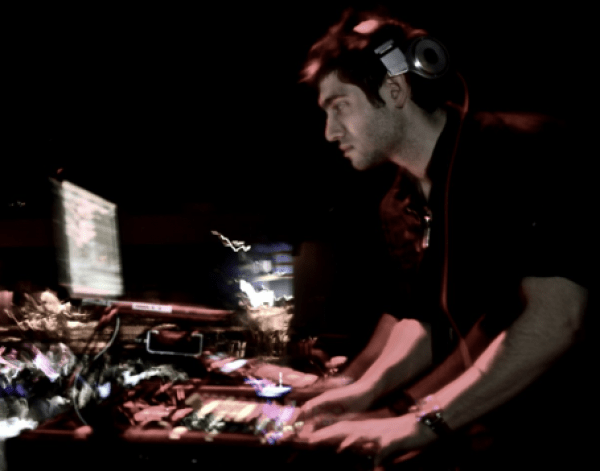 Las Vegas mashup magician 3LAU has had his hands full with a lot more than just mashups recently. While we love to see him busy dropping originals, playing festivals and hitting every major club in the world, we’re always stoked when he comes back and throws down some freebies for his fans. After all, isn’t that how we all developed an affinity forthis young producer? Hot off the presses today is the 3rd track previewed from Dance Floor Filth 3, which is his take on the overwhelmingly popular tune from Martin Garrix. 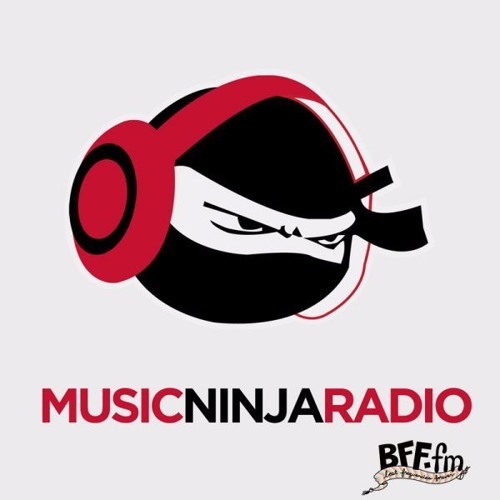 Fusing together five tracks (Martin Garrix – Animals (Botnek Edit), Martin Garrix – Animals (Victor Niglio Trapmix), Deorro – Yee, Showtek – Get Loose, GTA – The Crowd) and four acapellas (Juicy J – Bands, Groove Armada – I See You Baby, Krewella – Live For The Night, Capital Cities – Safe And Sound) this tune is sure to be pleaser for all of your Halloween celebrations this evening. Make sure to keep an eye out for more of these, as Justin will be releasing one every day until the 29th. It is always hard to take the sound from an original track and make it into your own but that has never stopped electronic DJ and producer 3LAU from attempting to do so. And it seems every time 3LAU rises to the challenge he exceeds our expectations and leaves us pining for more. Enter a song from his latest EP called “Captivate the Light” which he mixed with Bruneaux. It begins with a eerie melody that slowly turns into Deadmau5’ piano melody from “Raise your Weapons”. 3LAU keeps the song slow and beautiful, the captivating female lyrics string the song along until the very end. This is just one of the songs on 3LAU’s new EP which features mash-ups from Avicii to Zedd all touched with hints of 3LAU. He does an amazing job picking the strong pieces, melodies, lyrics from these already mind blowing songs and just adds enough new beats and drops to take the songs to the next level of electronic bliss. Enjoy 3LAU’s full EP here and be ready for some other new and exciting things to come from this young rising artist. We have quite the affinity for Fireball over here at TMN headquarters. There’s nothing quite like it to get you in the party mood. So, grab a pint, throw it in the freezer, and let that baby cool down before you start partying tonight. In the meantime, enjoy this tasty selection of party inducing tracks to quench your insatiable need to boogie. Being a Top 25 Club from DJ Mag comes at no surprise as Beta Nightclub has been featuring an amazing array of talent this summer, and this weekend is once again no exception. Being regulars at Beta, we figured we should share their line up with you, in hopes that you’ll come down and rage with us. Also, just like last time, we have arranged for something special. For the shows Thursday, Friday and Saturday, make sure you bring your phone with you. If you’re 21+, get there before 11pm, and show them this post on your phone – your cover is comped. Just make sure to enter through the front door, and not the side VIP entrance. Can’t wait to see you down there! Well as another month passes we have to say goodbye to Mr Justin Blau, or as we like to call him EDM mastermind 3LAU. What a month it has been and the whole team at TMN would like to give one last shout out to Justin and say we can’t wait to see how the year unfolds for you and obviously can’t wait to see you perform wherever ninjas are present! A man who can spin a wicked tune also listens to some amazing beats. Justin, keep 3LAU-in up everything you touch. Much love.